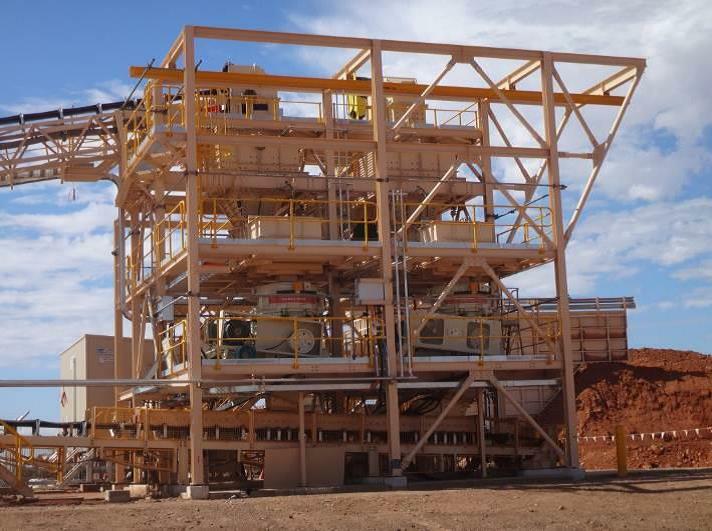 GR Engineering was engaged by Doray to undertake the engineering, procurement and construction (EPC) of the copper/gold concentrator plant at the Deflector Project, located near Gullewa in Western Australia. The project involved the lump sum turnkey delivery of the processing plant facility and associated infrastructure. 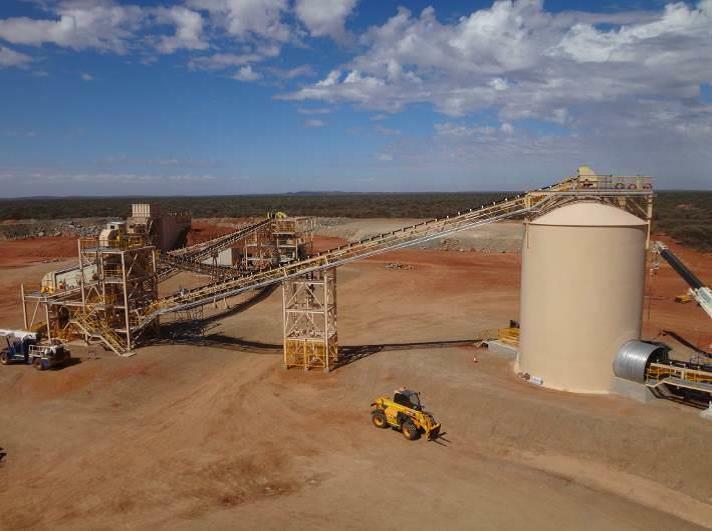 The concentrator produces gold doré from a gravity recovery circuit and a copper concentrate containing additional gold credits by flotation. GR Engineering completed the feasibility studies, process design and technical development work for the Project prior to being awarded the construction contract.